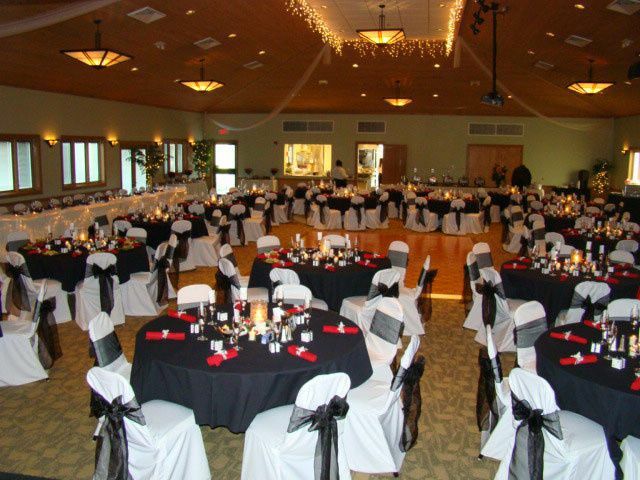 The Ronald Reagan Lodge at Voice of America MetroPark is an ideal setting for weddings, receptions, dinner parties, formal dances, luncheons, galas, and business meetings. 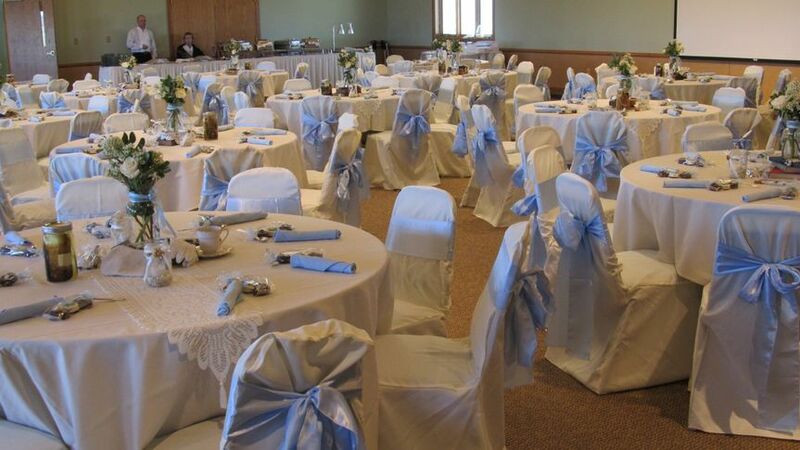 The Lakeview Room comfortably seats up to 200 people and overlooks the scenic 35-acre lake. Guests are welcomed into the beautifully appointed room trimmed in warm earth-toned wood and wall to wall carpeting. 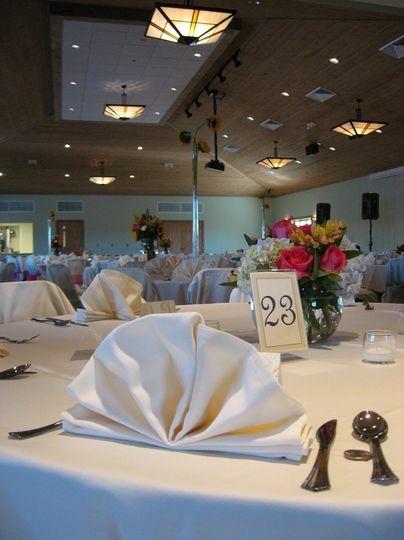 The Lakeview Room offers access to the patio, the 12 X 18 dance floor, a fully equipped catering kitchen, wireless internet access, audio-visual capabilities and support equipment. 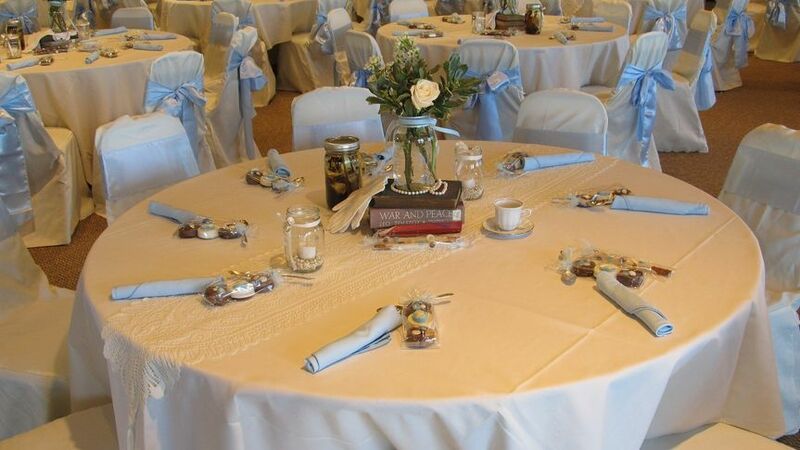 The Lakeview Room is “cater-only” by pre-qualified caterers; no food can be brought in. 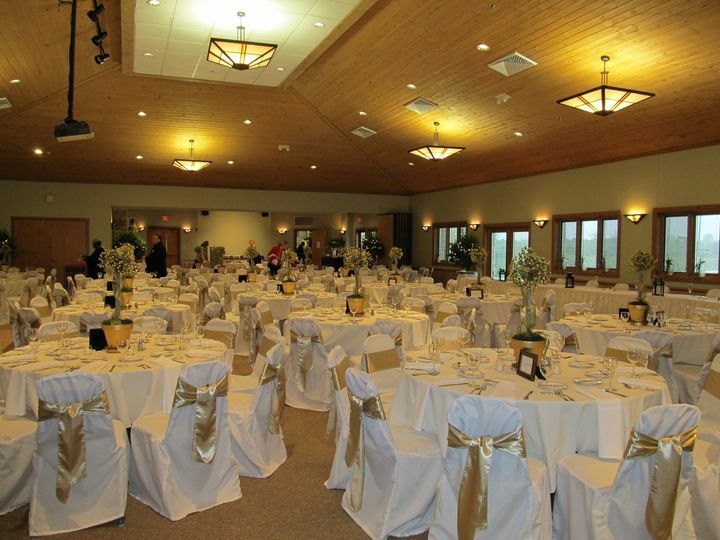 The Trophy Room at Voice of America MetroPark is adjacent to the Lakeview Room and offers an elegant lodge feel and comfortable setting for more intimate wedding receptions, dinner parties, dances, luncheons and birthday parties. The room seats up to 60 people comfortably and is perfect for corporate meetings and presentations. The room has a gas fireplace, wireless internet access, audio visual capabilities and support equipment. 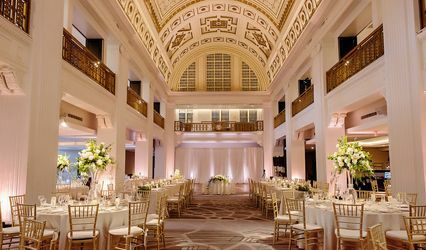 The Trophy Room is “cater-only” by pre-qualified caterers; no food can be brought in. 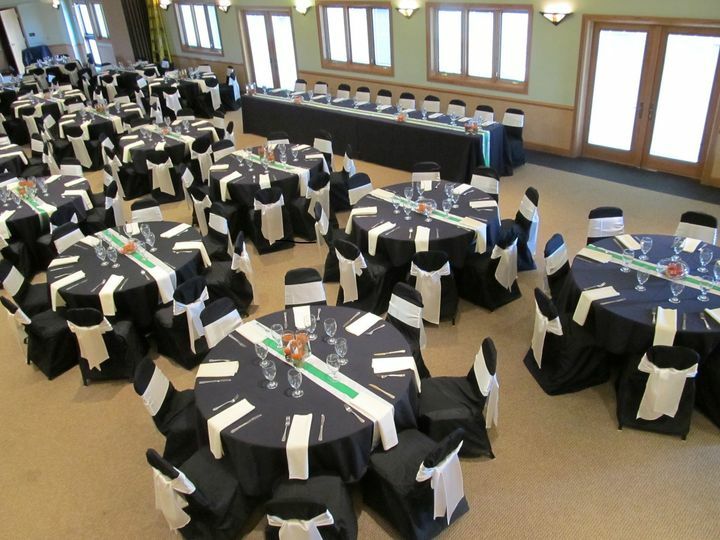 *The Lakeview and Trophy Rooms can be combined to provide seating for approximately 260 people. 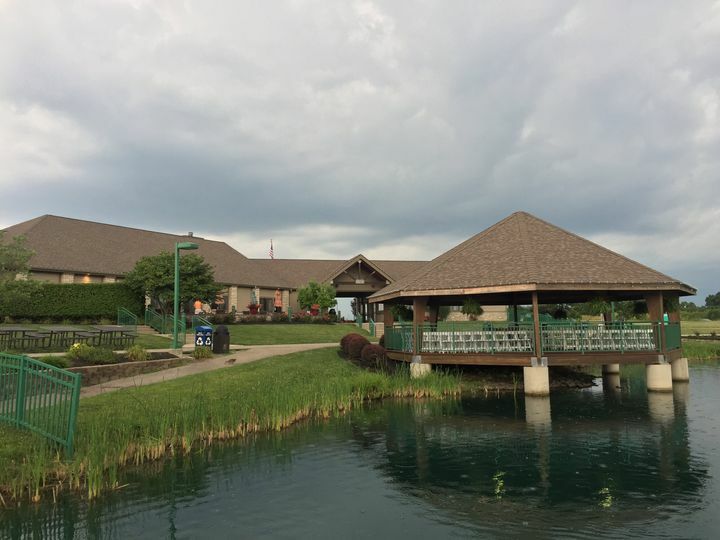 The Gazebo at Voice of America MetroPark is located on the waterfront of the 35 acre lake and offers visitors a beautiful setting for an outdoor wedding ceremony, anniversary dinners, graduation parties and more. The 1100 square foot lakeside Gazebo will seat from 64 to 110 people. The Gazebo is equipped with picnic tables’ electric outlets and a nearby outdoor grill. Voice of America Park was amazing! I LOVED it! my guest loved it! The gazebo was big, the lodge was huge! The price was reasonable, and our bartender was amazing! 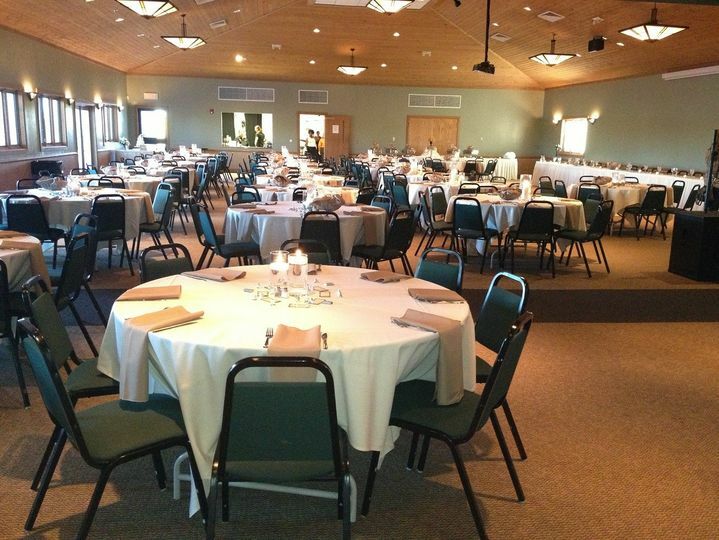 So happy we picked Voice of America Park for our wedding ceremony/reception! 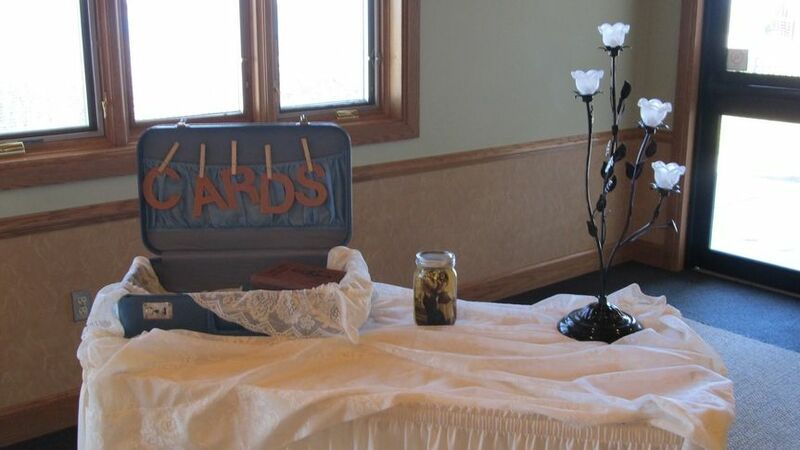 We recently celebrated our wedding at VOA park. Everything was beautiful. I would recommend it. The only minor complaint I have is that you can never reach Gena (wedding coordinator) the first time you call. You must leave a message and she calls you back. It was always within one day, which is fine. It would just be nice to call and have her available to answer the first time for quick questions. They are very willing to help. Took care of everything and did a great job. If you are looking for a beautiful, affordable place to get married this is the place. Our wedding was perfect! 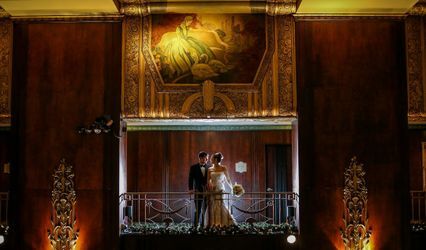 This location was perfect for our wedding reception. The staff was very friendly and helpful. They always answered my questions and addressed my concerns in a timely manner and offered much flexibility. Charlie, the guy who helped set-up our event was more than helpful! 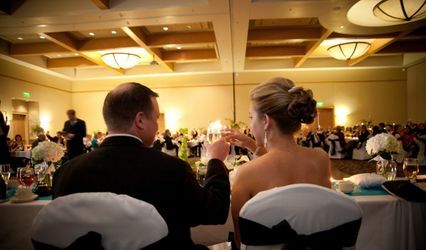 The location was beautiful, clean and offered a great atmosphere for our 200+ guest. I highly recommend this location.